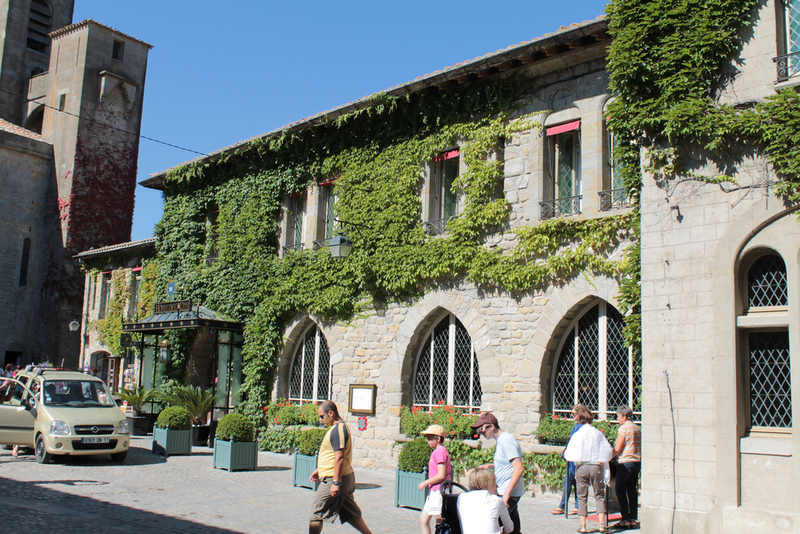 If you’re exploring the fairytale city of Carcassonne, staying at this UNESCO World Heritage site is a must. Enjoy a glass of wine in the garden, rest by the pool, have a magnificent dinner at the Michelin-starred restaurant and be amazed by the stunning view of the Saint-Nazaire Basilica. Enjoy a glass of wine on Hôtel de la Cité’s terrasse. Amidst the beauty of the Tuscan countryside, between the olive groves and vineyards, you can find the 11th century Castel Porrona. Every one of its 22 rooms has a unique design. The best part is, the hotel provides a mixture of modern comfort and accommodations such as a wellness center, tennis and a football court. 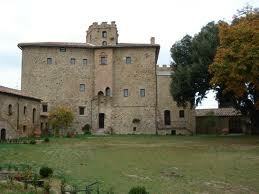 Castel Porrona in beautiful Tuscany. 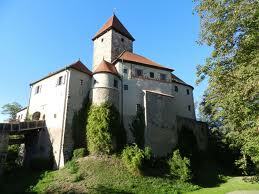 The 12th century castle of Wernberg was converted into a hotel in 1953. 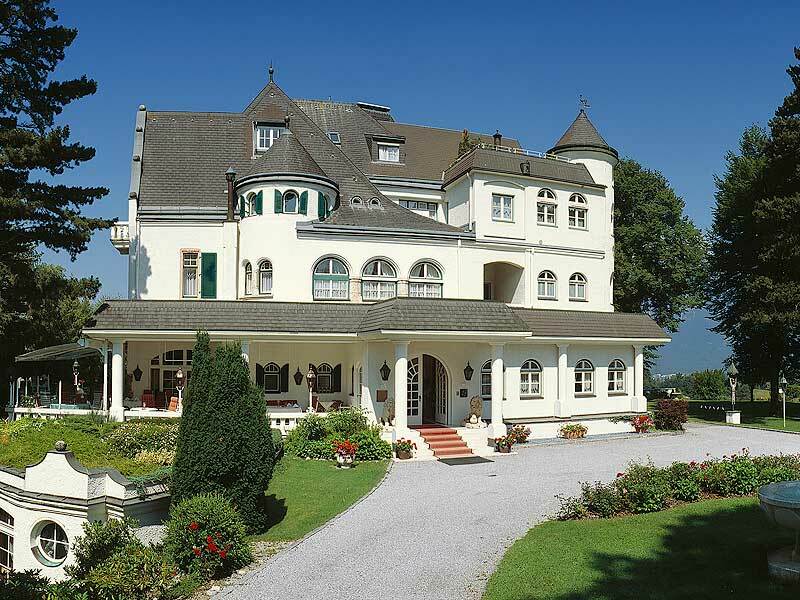 It is located on the top of a hill and is overlooking the most beautiful Bavarian countryside. Within the Gothic charm of the castle, you can enjoy a magnificent meal from their grand chef and golf on the Schwanhof Golf Course attached to the castle. Play golf at Burg Wernberg. Ashford Castle dates back to 1128, but it was transformed in 1939 becoming the perfect getaway for those who love outdoors activities. They have it all: golf, falconry, lake cruising, horseback riding, fishing and even clay pigeon shooting. The castle contains 83 bedrooms, a spa, 140 hectares of parkland and the most beautiful view of lake Lough Corrib. Enjoy all the outdoors activities Ashford Castle has to offer ! Considered to be one of the 7 wonders of Portugal, the walled fortress of Óbidos has been converted into one of the country’s finest hotels. 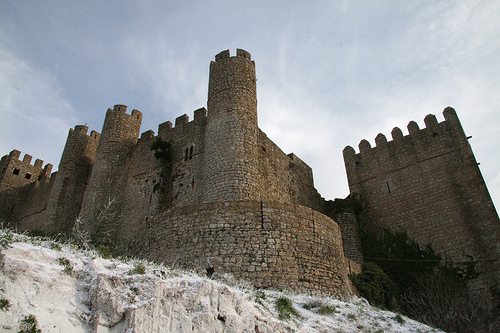 It has preserved its unique medieval design, from stonewalls to canopy beds. It only has nine rooms, but you may have to fight for the tower room since it is known to be the most popular one! One of Portugal’s 7 wonders ! This beautiful white castle, was built more than a 100 years ago, and was later used as headquarters by US, German and French Generals during WWII. Nowadays, the castle offers a luxurious accommodation, surrounded by mountains and parks making it a perfect quiet getaway for any traveler. An absolute perfect quiet getaway ! In Mdina, you can find the 17th century Xara Palace, whose walls are integrated into the walls of the bastions of the medieval city. The bedrooms are decorated with original Maltese artwork, and offer beautiful views of the internal courtyards as well as the Vilhena Palace. To top it off, the rooftop Mondion restaurant is definitely a stunning dining experience! 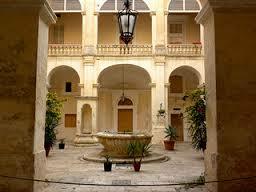 Discover the medieval Xara Palace and its beautiful internal courtyards. 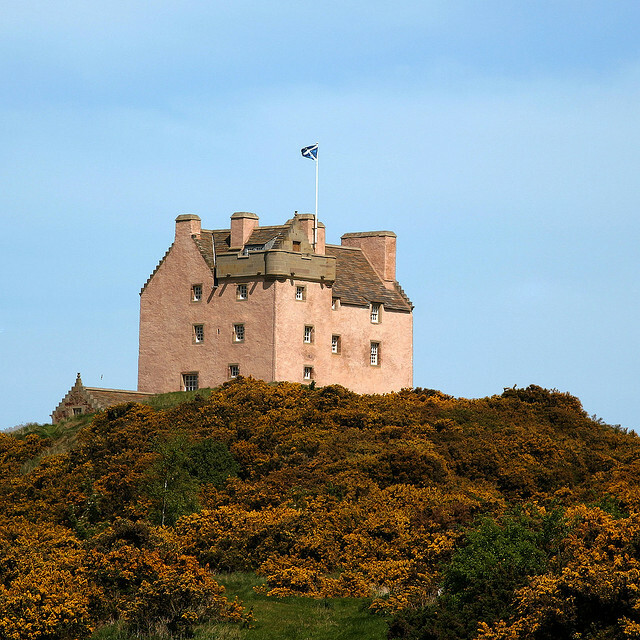 The magnificent 16th-century tower used to provide refuge to King James VI of Scotland on the run from a rebel army. Nowadays, the tower has been transformed into a luxurious accommodation for up to 12 guests. The hotel offers outstanding service and you will feel entirely secure within the fortified tower clad with two meters thick walls. Secluded for the world in Fenton Tower. 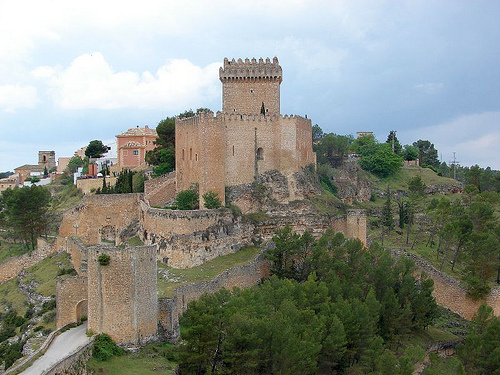 The 18th century Moorish castle has witnessed and survived numerous sieges and conquests throughout the centuries, and has now been renovated with a military theme. The decorations include red accents and Castilian wood, while the cuisine is enriched by the flavors of La Mancha and the main activity is horseback riding! Be amazed by the magical view from on top of the hill. 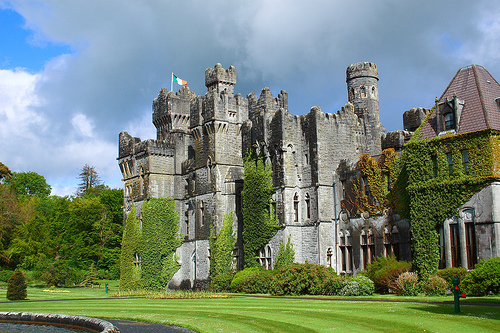 Find your fairytale castle with Roomertravel! 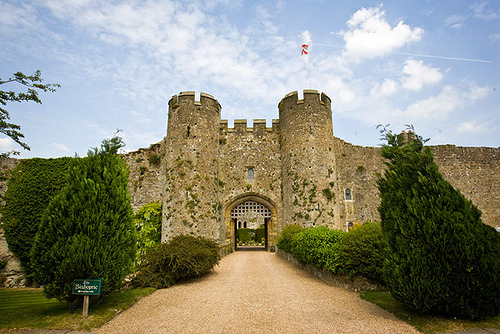 This entry was posted in Go Roomer, Holidays, Hotels, Travel, Uncategorized and tagged Amberley Castle, ancient, architecture, Ashford Castle, austria, Burg Wernberg, buy a hotel room, cancel my hotel room, Castel Porrona, castle, castle hotels, england, Fenton Tower, france, Germany, getaway, Hotel de la Cité, hotels, ireland, malta, medieval, Parador de Alarcon, portugal, Pousada de Obidos, roomer, Schlosshotel Igls, scotland, Spain, The Xara Palace by shellyrahminov. Bookmark the permalink.